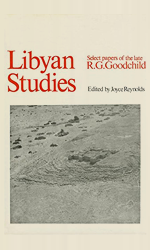 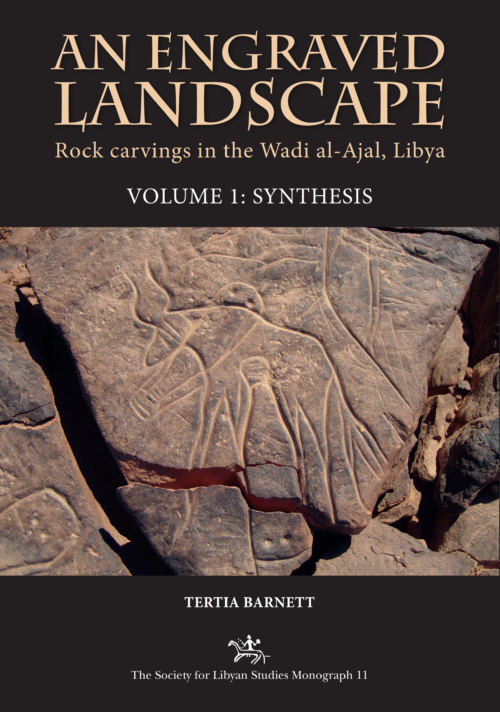 This beautifully illustrated 2-volume set is an extensive report on the rock art of the Wadi al-Ajal, south west Libya. 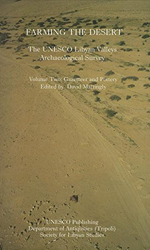 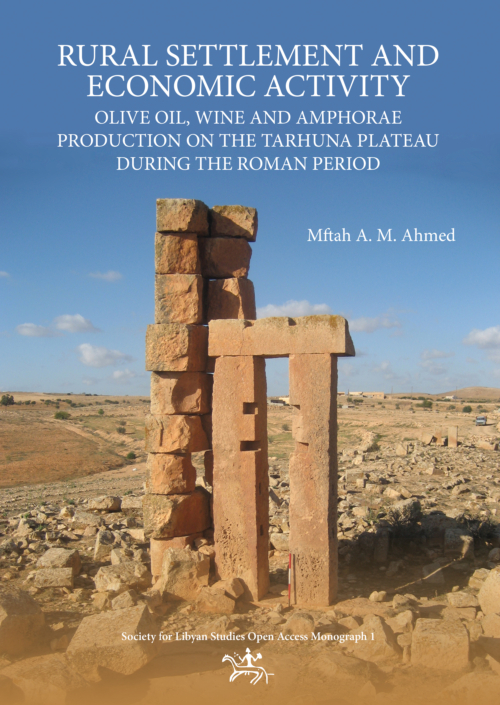 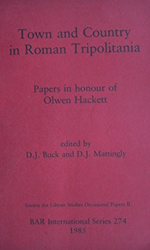 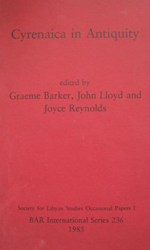 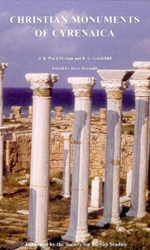 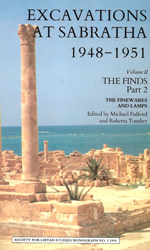 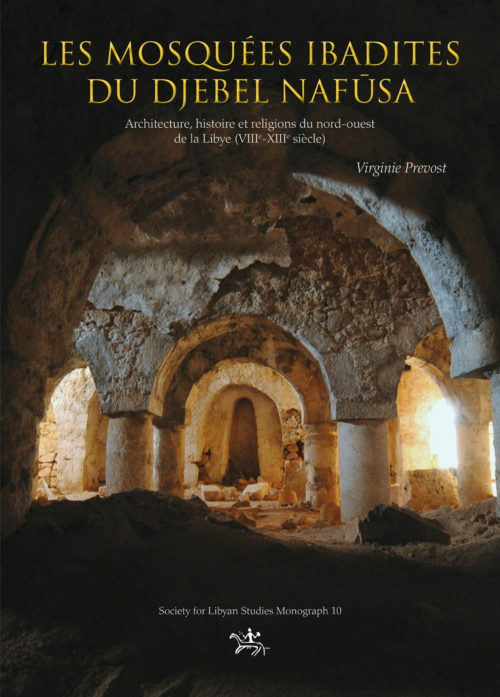 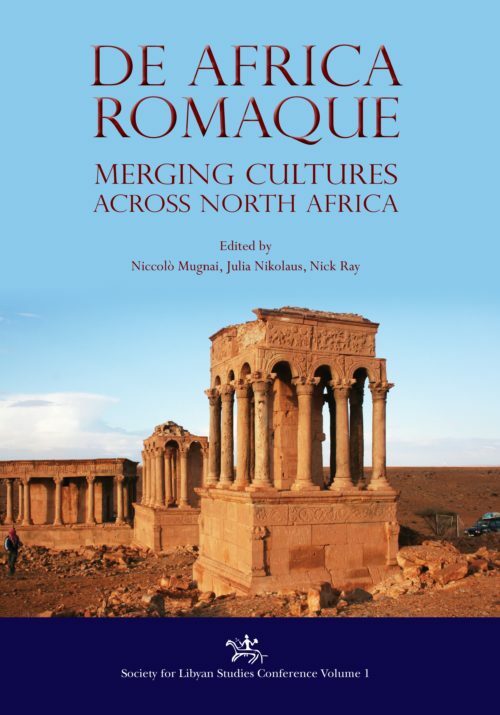 Volume 1 (Synthesis) is a contextual analysis of a substantial new corpus of engravings from this area, which is of central importance in the cultural development of the Sahara. 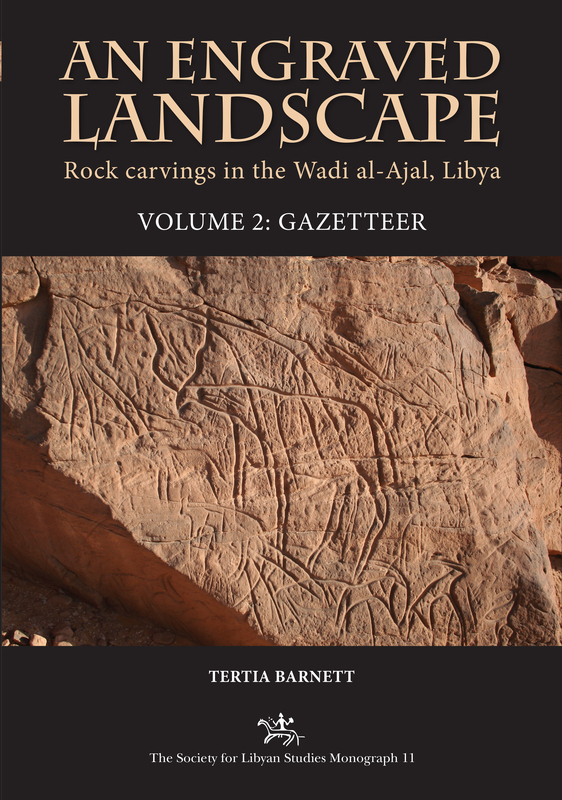 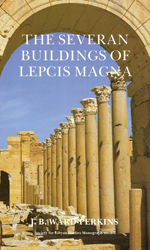 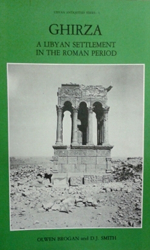 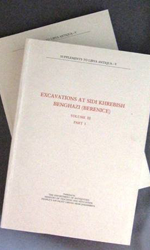 Volume 2 (Gazetteer) presents the engraved panels with photographs and line drawings.